Special Bar Eyguebelle syrups are developed in Provence on the basis of our traditional recipes. 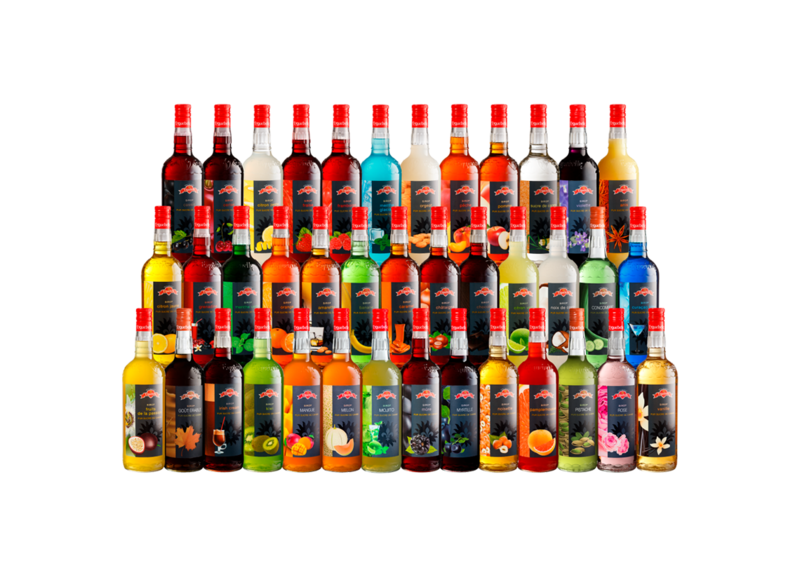 These syrups are specially designed for professional use to ensure the best flavoring all your alcoholic or not, hot or cold drinks. 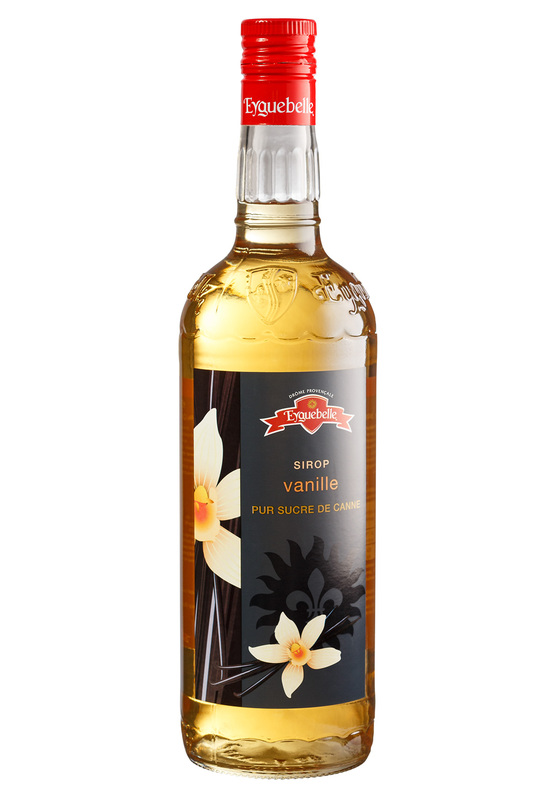 The sugar cane gives these syrups perfect aromatic support for all your gourmet creations. A wide range of authentic flavors to classic to original for all to enjoy.